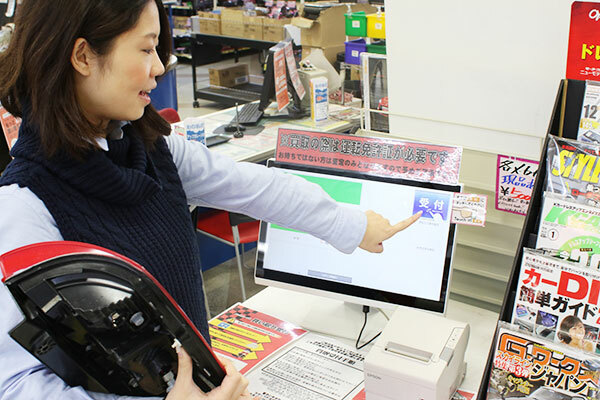 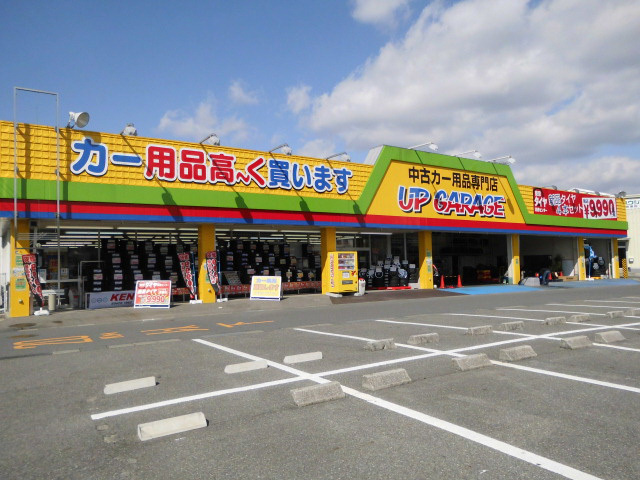 Finally the up garage of the third store will open in Hiroshima! 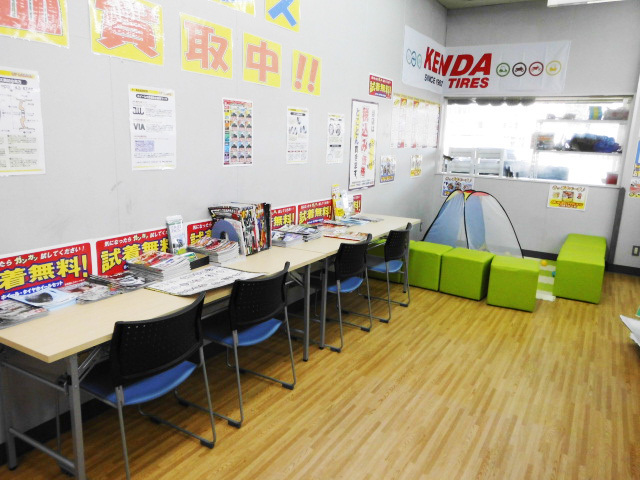 Pre-opened on the site of the former Yellow Hat Hiroshima Saijo store on April 8! 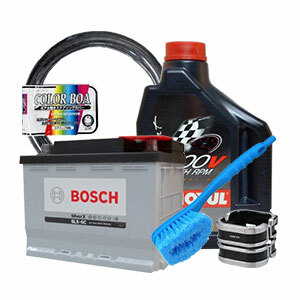 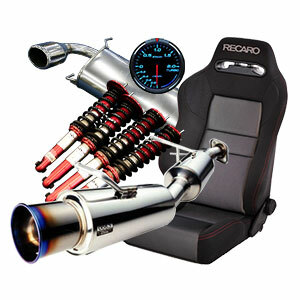 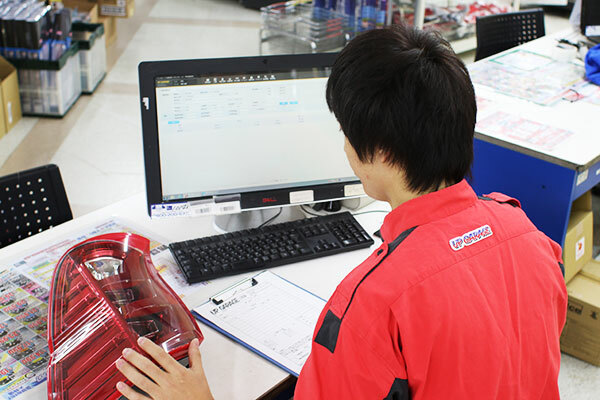 (Purchase start) Please bring it to our store if there are parts that can not be used! 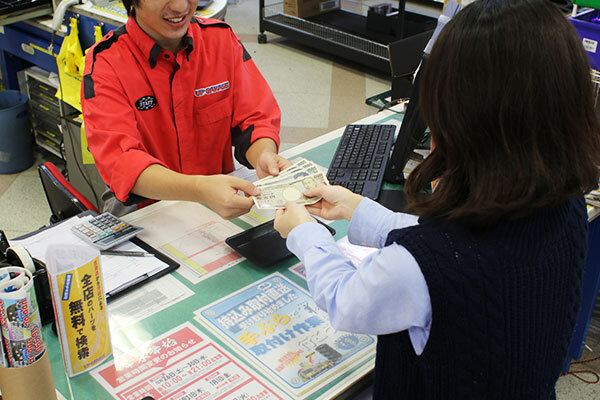 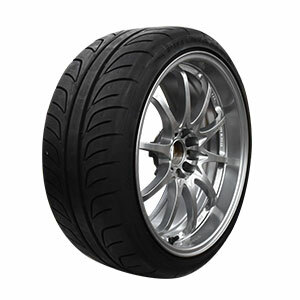 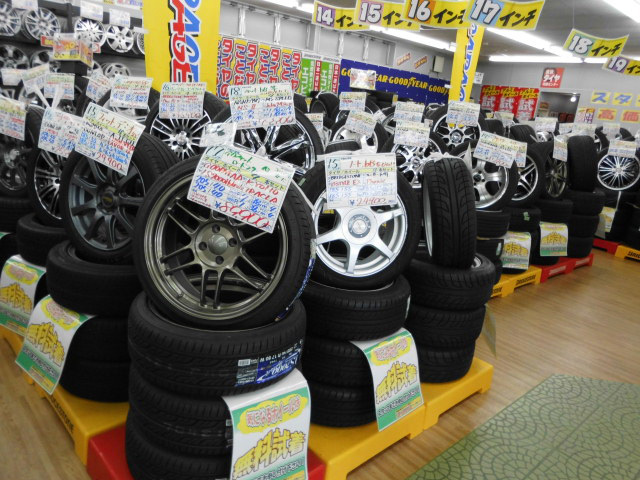 "Tokyo Tire Distribution Center" which new tire sells with surprising uniform price is also installed! 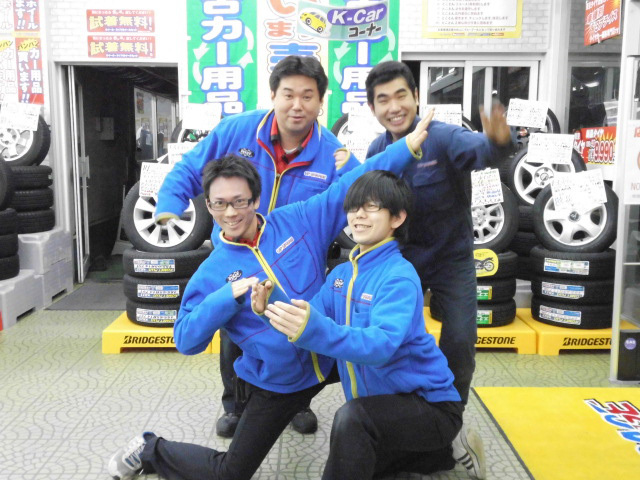 We support various car life! 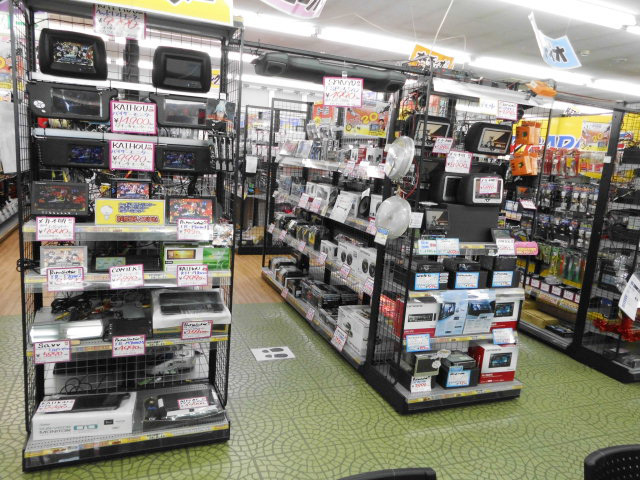 Hiroshima Prefecture Hiroshima-shi Anki-ku Takehara-shi Higashi Hiroshima city Others There are many purchase record areas!